A man tries to take care of his family in a remote area. 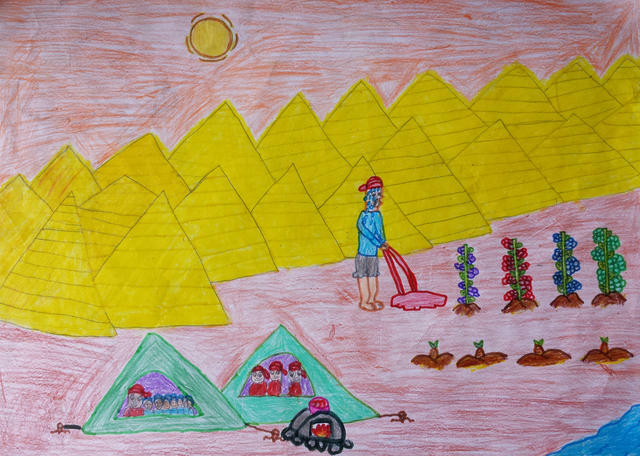 He is determined to provide food and shelter for his family by working hard. Ashley-Dora Tamaklo is a 10-year-old student at Morning Star School in Accra, Ghana.